Mme. 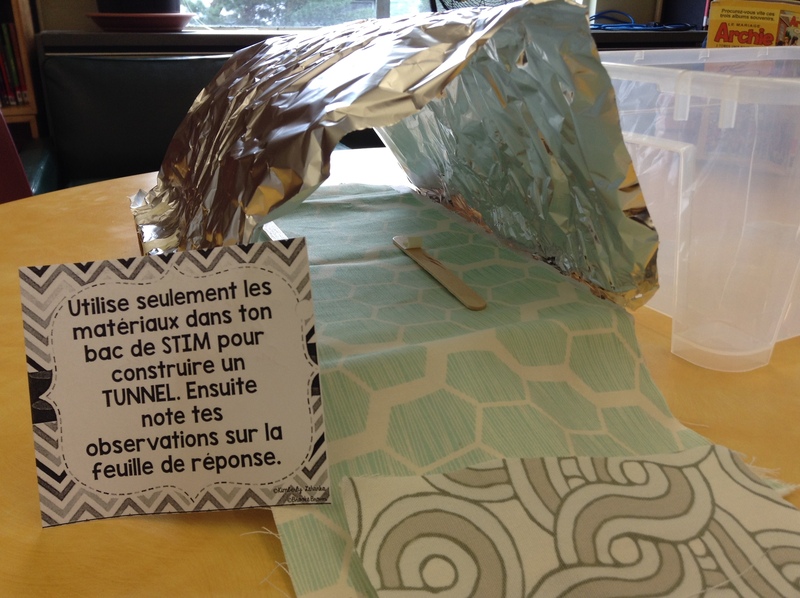 Bronwen and I ran a Makerspace experience for her grades 4 & 5 French Immersion students this year. 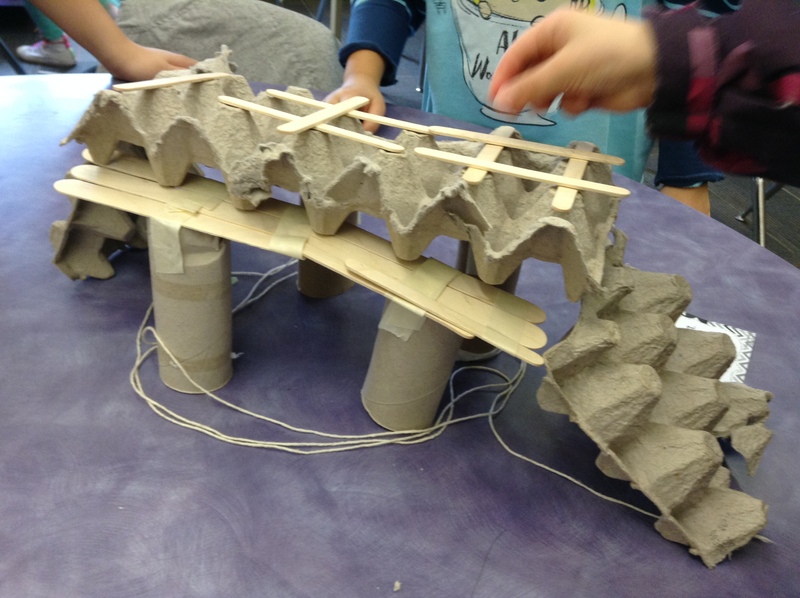 After two sessions with recycle bin materials, we switched to Tinker Toys, building blocks, PlusPlus and other prefabricated, commercially available materials. 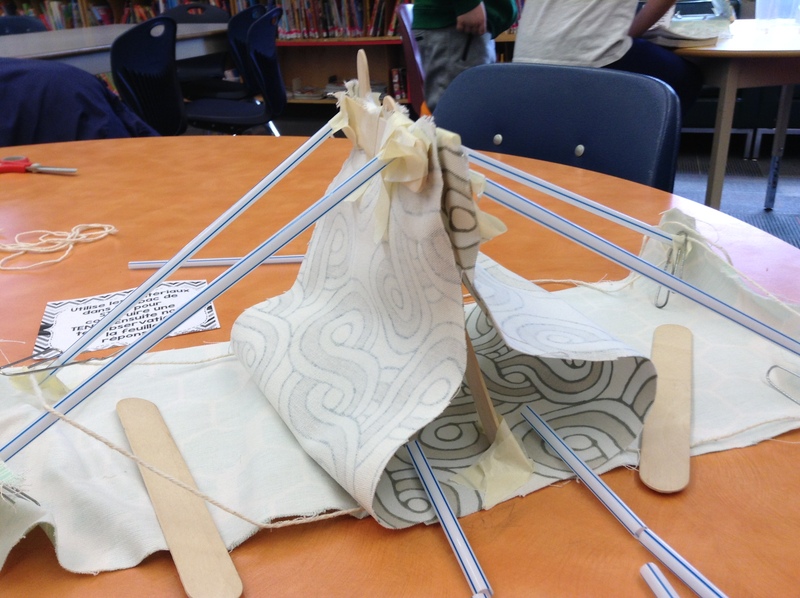 Engagement was high and it was a great sandbox for developing social skills necessary for effective group work (not always easy). 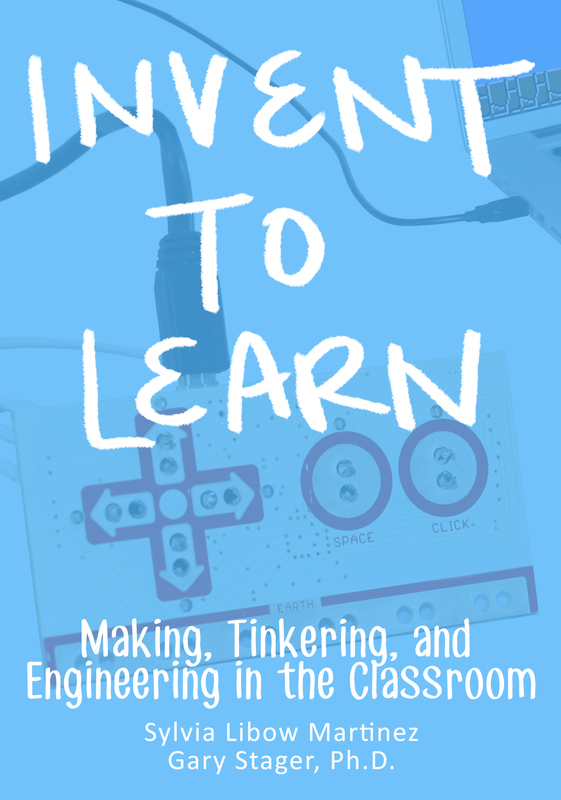 These makerspace experiences were inspired in part by our Professional Book Club selection, Invent to Learn, an introduction to the maker movement in educational settings.